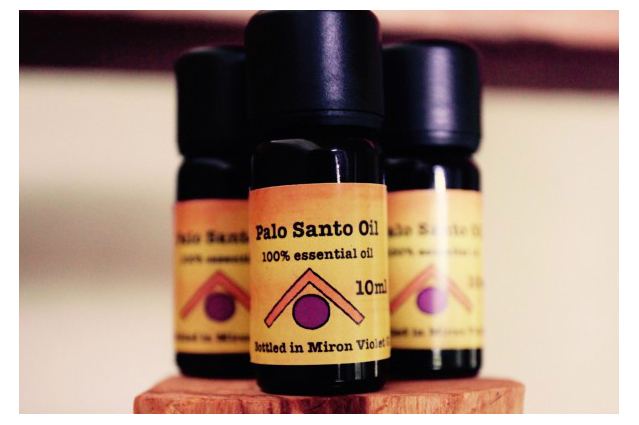 Palo Santo has a long history of use by indigeneous peoples and is now making it’s way to the west at an ever increasing rate in both ritual use, medicinal use and general day to day house cleaning. 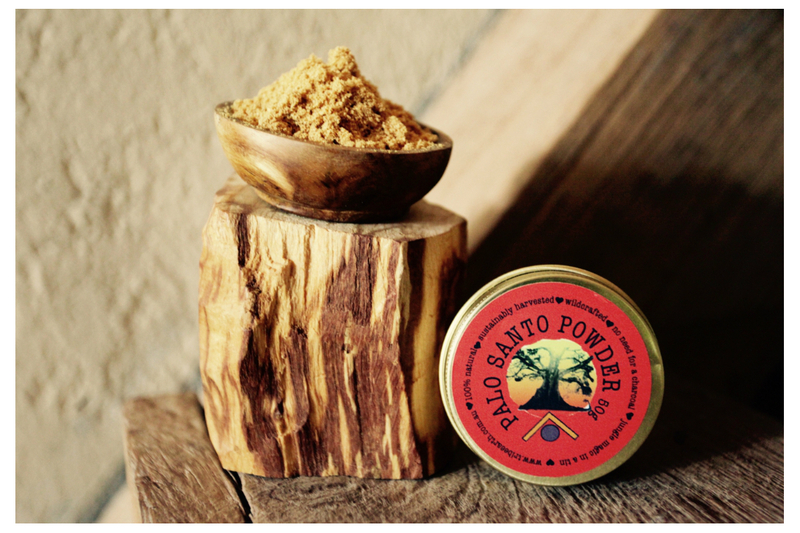 How can Palo Santo lift your spirits? * Cleanse any space of ‘ghosts’, bad energies, stale stuck energies. 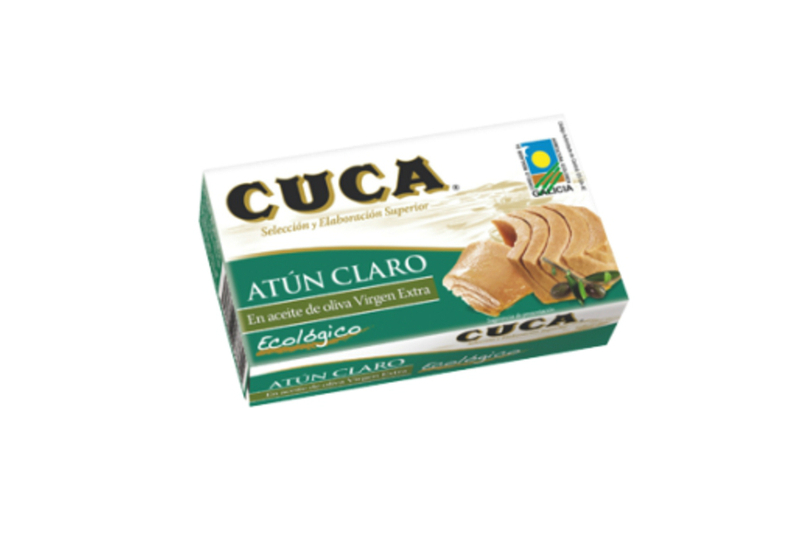 It’s perfect for a ceremonial smudge, an additional to general house-cleaning and to body cleaning routines. * Lift the vibration of any space. A child’s bedroom to enhance sleep/dreaming/relaxation, a pre-party intentional space-lifting for creativity/inspiration/meditation/connection. Raising the vibration of any room for any reason carries benefits that go well beyond the simple act of smudging. * Medicinal use with the smoke as a moxibustion agent. Acts both on the aura and on the acupoints of the body to promote healing. Oil can also be applied topically. Try lighting a stick of Palo Santo and stepping naked over the smoke to cleanse and prepare for tantric sacred sensual connection. * Try cleansing objects in the smoke such as crystals, jewellery. Every country has its botanical treasures, the greatest of which are so important to the society that they become pillars of the culture. 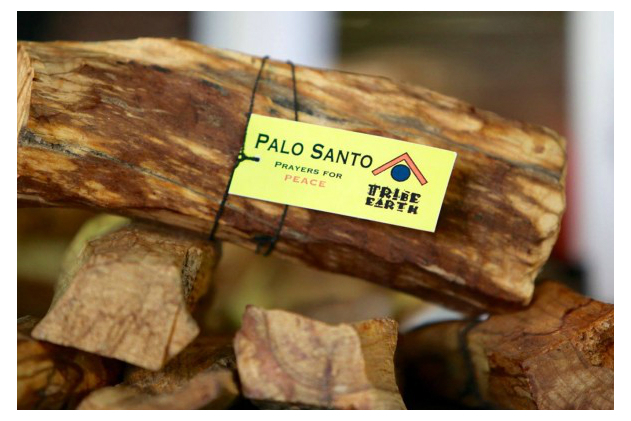 In South America, Palo Santo Wood is one such treasure. 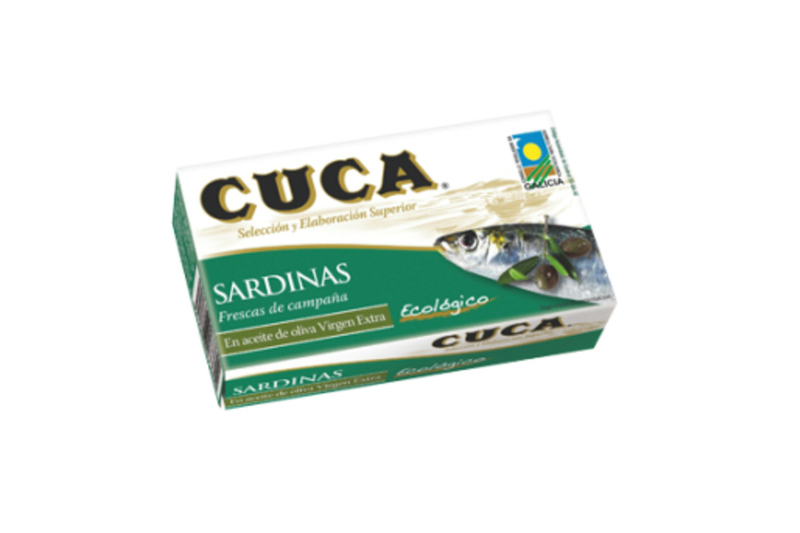 The Palo Santo uses and healing powers are so numerous that it has been part of the South American culture for centuries.